Emma Plater: Introduction - my first post! Introduction - my first post! I have been a triathlete for 9 years but was passionate about the sport long before then. 9-year-old me just happened to turn on the TV one day just in time for Simon Whitfield’s gold medal finish at the 2000 Sydney Olympics, and I decided at that moment that one day I would be a triathlete too. At age 9, I hadn’t heard of Kids of Steel or any other kids’ races, so I started by trying each of the sports separately. Coming from a small town there were limited opportunities, but my school did have a cross country team. 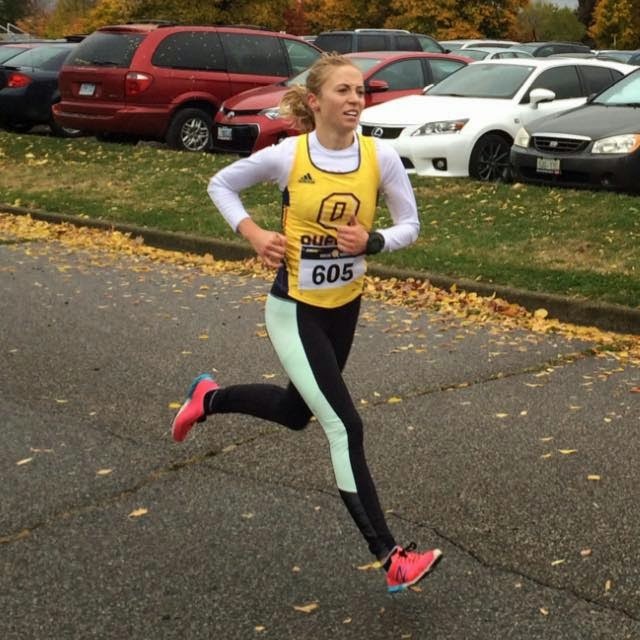 I joined the team in grade 6 and discovered an immense love of running, and luckily a bit of natural talent as well. In grade 8 I joined the local swim team, and discovered quite the opposite was true for swimming. Win some, lose some I guess. To complete the package, for grade 8 graduation I got my first road bike, which I still have to this day. There was never a cycling team in the area, but my dad and his neighbourhood cycling buddies occasionally let me tag along on their slowest, shortest rides! In high school I focused mainly on running. 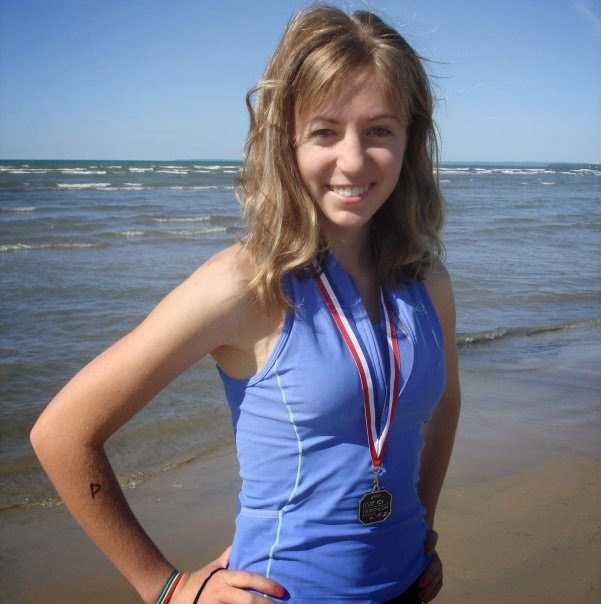 I joined the Brantford Track and Field Club in grade 11 which helped incredibly. I kept plugging away at the swimming, competing for 3 years, but never really enjoyed it as much. And I biked in the summers occasionally for fun, but nothing competitive. During that time I did two duathlons, both in Wasaga Beach (the first was a “give it a tri” turned du because of nasty water conditions). I finally did my first “real” triathlon in Guelph Lake in 2009, on Move-In Day for the University of Guelph, where I was starting my undergrad in Bio-Medical Sciences. I absolutely loved it. Even the swim. I loved combining all the sports into one, it not only changed the racing scene up a bit but it was just more interesting. As I got into school I got busy, and fell into a bit of a rut. I’d missed Guelph’s cross-country team’s standards by a full minute and a half in the 5k, and I clearly wasn’t going to make the swim team, so I just ran recreationally during the school year. I did some biking and swimming the summer of 2010, and a couple sprint triathlons relying mainly on my run fitness. The next year I met my boyfriend, an often-injured runner, and casually introduced him to triathlon. Luckily, he loved it too, and suddenly I had a training buddy. The summer of 2011 we both competed in several triathlons, and then decided to start looking for a coach. In early 2012 in a stroke of good luck, I was talking to one of my profs and mentioned needing a coach, and that’s how I was introduced to Mark Linseman and the Loaring Personal Coaching team. The difference of having a good coach compared to training on your own is huge – I began to see results right away in all the sports. I tentatively started swimming more, and with structured workouts I actually started to enjoy going to the pool. 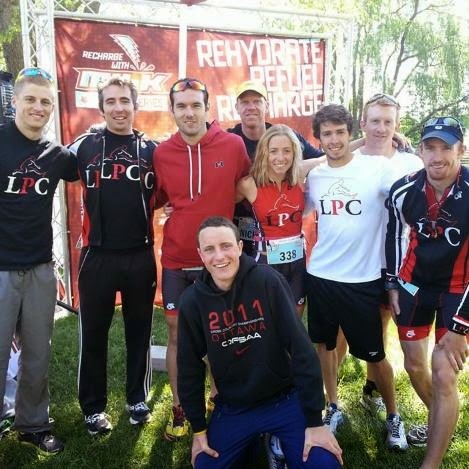 Originally I was only triathlon training with teamLPC in the summer months, but with even those few months of training I was improving significantly so after the summer of 2014 I decided to stay on throughout the year. 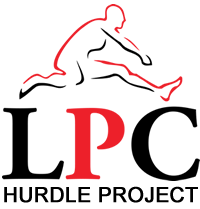 As a full-time LPC athlete, I was accepted onto the LPC Hurdle Project, a “not-for-profit fundraiser and support program for elite athletes, future elites, and young professionals who dedicate themselves to their work as well as their sport”. I competed as an age group athlete the summers of 2012-2014 in only sprint races, and this year I am very excited to have gained elite status and also to be going up to the Standard distance. 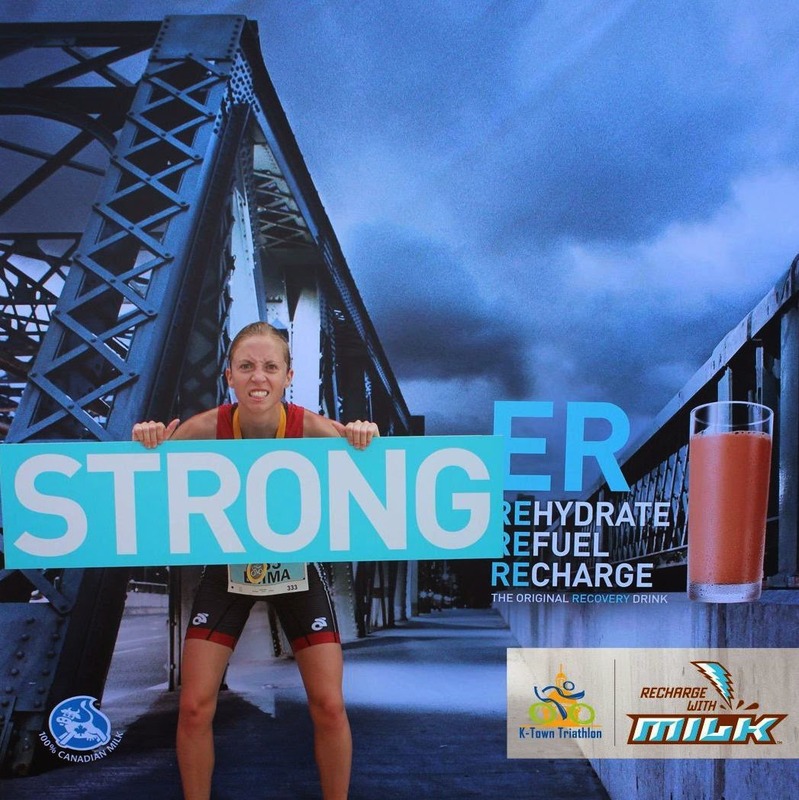 I am also lucky enough to be on the 2015 Recharge with Milk Ambassador Team. 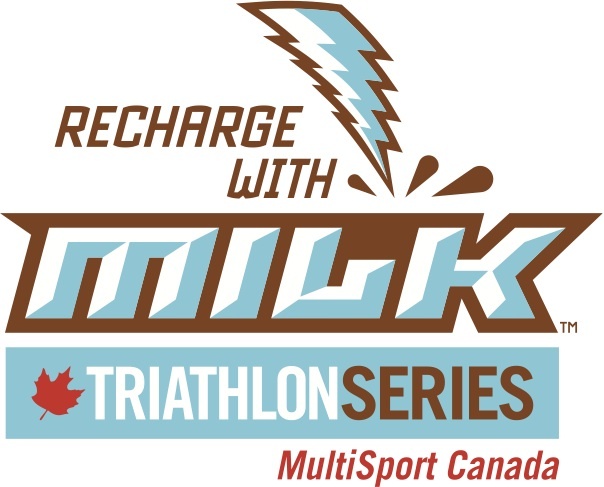 Multisport Canada has created this team as an athlete development initiative and also as a way to promote Canada’s largest triathlon series. I made the Queen’s cross-country team when I started at Queen’s in 2013, and raced for 2 years. Immediately after the 2014 season I was off running with an injury, which for the first time allowed me to focus solely on biking and swimming (a blessing in disguise, I guess?). Both are now feeling stronger than ever going into the 2015 season, so I’m excited to see how this coming season goes!